In 2018, we were fresh and new, and we were just trying to keep our heads above water. We were excited to work on programming, but it isn’t easy to develop programming while also developing systems. In 2018, we programmed 5 exhibits and 5 salon performances. In 2019, we combined these exhibits and performances into related cycles. Three of our five cycles are dedicated to underserved sectors within our community. We hope that new-to-us artists and new-to-us community members will meet AWE for the first time through these special invitations and our community will grow authentically deep connections to more people. 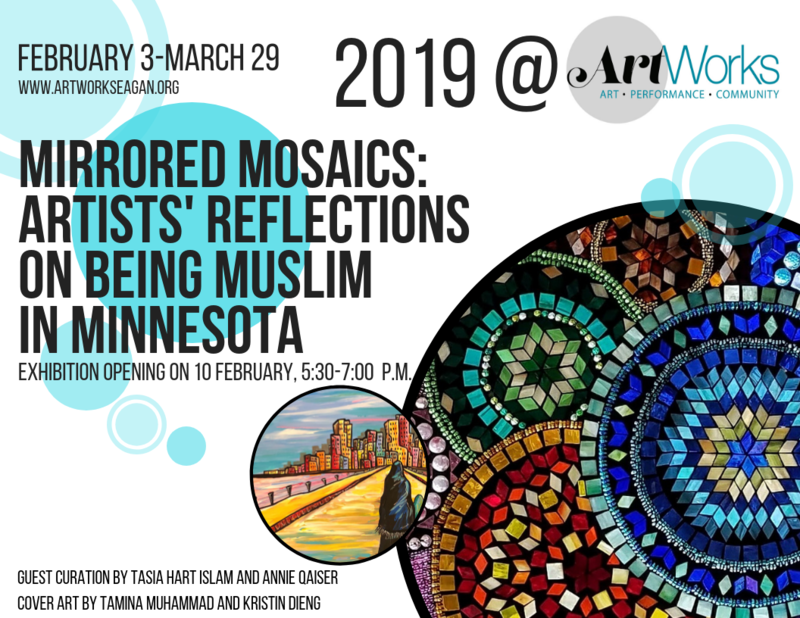 Cycle 1 is February through March and includes a performance and an art exhibit celebrating the work of artists with a connection to the Muslim community in Minnesota. The performance is stand-up comedy by talented young comedian, writer and actor (LINK) Ali Sultan. The art exhibit features the work of nearly 20 artists who submitted more than 70 pieces of art for consideration by our guest curators Tasia Hart Islam and Annie Qaiser. We are truly excited to do something new in our area, we are excited to meet new people, and we are honored to feature the amazing work of our brothers and sisters with a connection to the Muslim community. February 8, 6:30 p.m. – Join us for a happy hour celebrating AWE’s third birthday as an organization. We will have FREE cake, cash bar with craft soda and beer, and a sneak preview of the art exhibit. Guest Henna artist Tasia Hart Islam will offer Henna painting on a first come, first served basis. Her fees will be posted at the event. This portion of the event is FREE and open to the public. 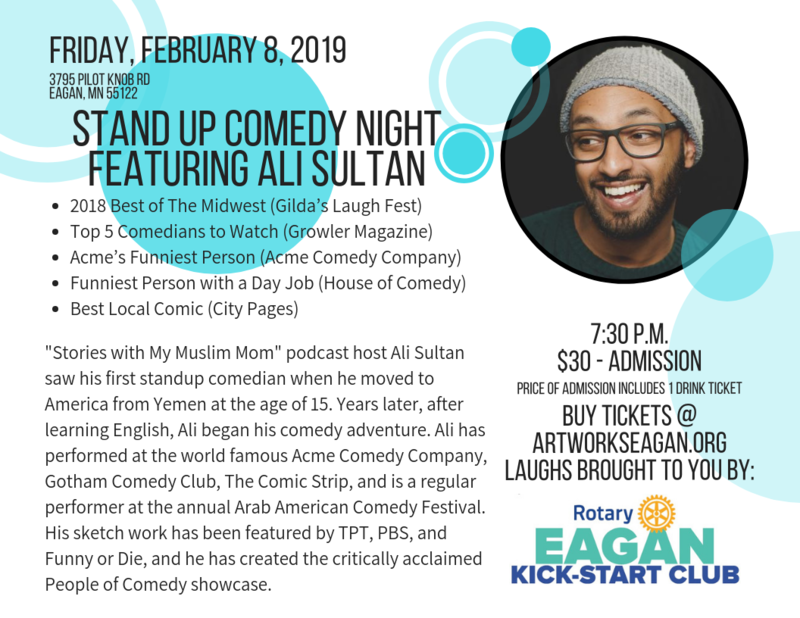 February 8, 7:30 p.m. – (LINK) Buy tickets for a stand-up comedy night featuring Ali Sultan. Your $30 admission includes 1 drink ticket. Laughs are brought to you by (LINK) Eagan Kick-Start Rotary. 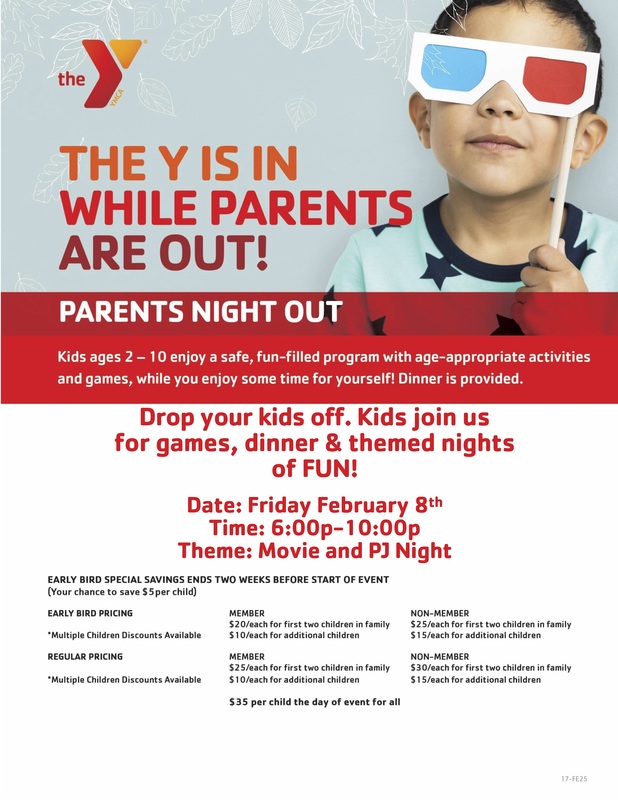 February 8 – (LINK) YMCA Parents Night Out allows for parents to drop kids at the Eagan YMCA and come out for an evening of art, cake, and laughs. 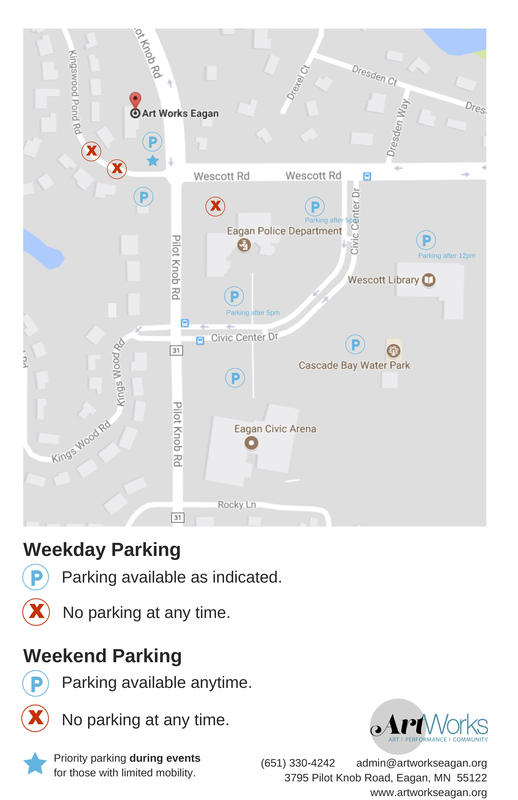 Parking at Art Works is limited, so we want to be sure that you make a (LINK) parking plan. Our standard “good neighbor” recommendation is to use overflow parking at City Hall. Please, do not park in the residential area behind Art Works. February 10, 5:30-7:00 – (LINK) Art Exhibit Opening is FREE. Come and meet the artists and celebrate their amazing work on display. There will be light snacks and treats provided. Special thanks to (LINK) Twin Cities Headshots for covering these events with professional photography services.